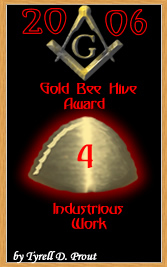 G .·. 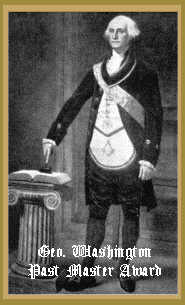 L .·. 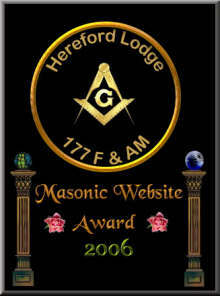 Bet-El ...We are Honoured to have received these Awards . 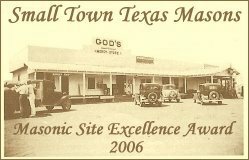 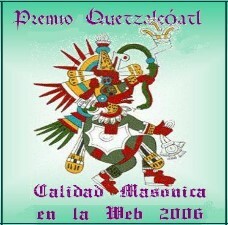 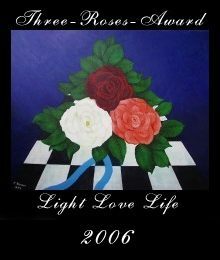 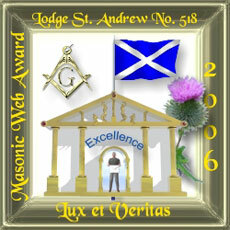 ... our first 2006 award ! 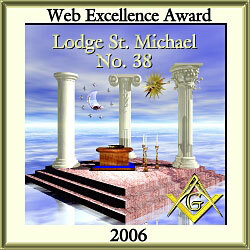 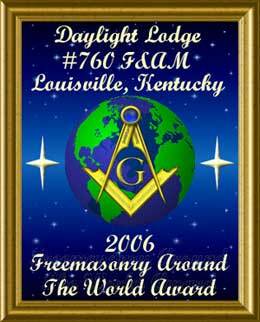 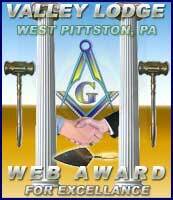 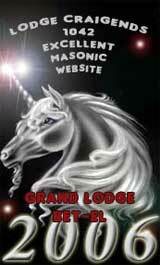 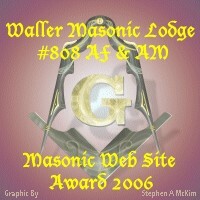 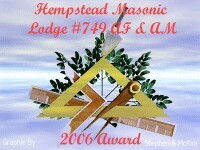 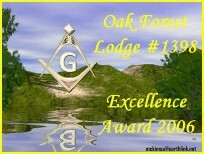 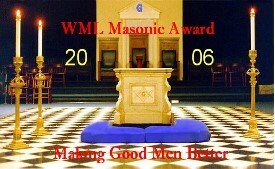 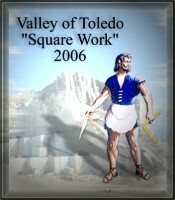 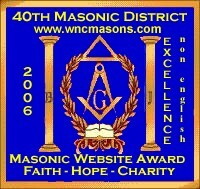 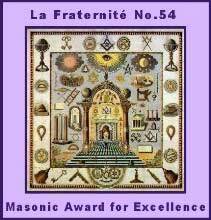 West Milton Lodge No.577 - Masonic Award 2006 Making Good Men Better"
Geo. 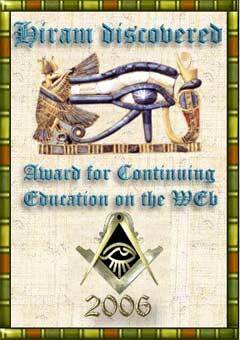 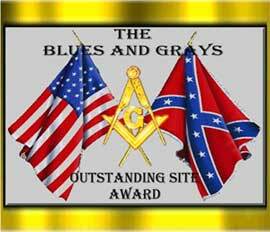 Washington Past Master Award 2005"
" Hiram Abiff, King of Egypt award "